“We are here as children of the people and we are fighting from these trenches that are also trenches of struggle, of fighting, and we do it as communists because we defend here the interests of the people, the principles of the party, the people’s war. This is what we do, we are doing and we will continue to do … the journey is long and we will continue it, we will triumph … …. What do we need? We need Maoism to be incarnated and it is being done and to generate Communist Parties, capable of leading and ultimately directing this new great wave of the world proletarian revolution which is announced … “. 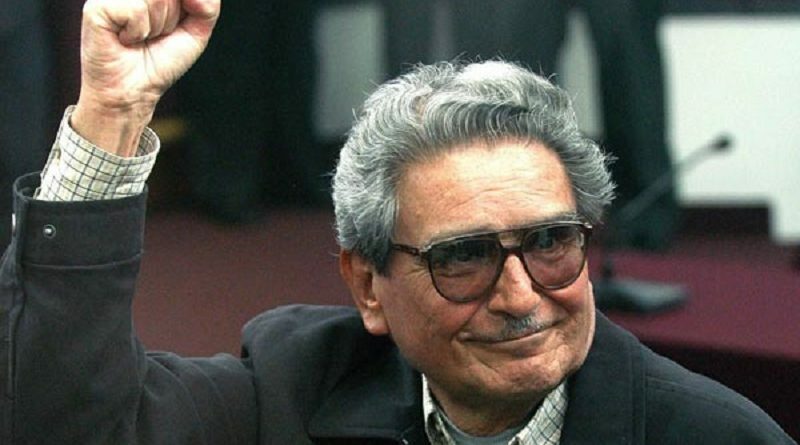 26 years after Chairman Gonzalo was imprisoned, the People’s War in Peru is still suffering from a crisis but the Chairman’s words remain the reference point of how to move forward in Peru and are of great importance in the world. Our party defends of this speech and of President Gonzalo, supports the Communist Party of Peru, and the people’s war which was never given up. Indeed, over the years it has been the only force in the RIM, ICM, and our country to consistently comply and to bring them forward. 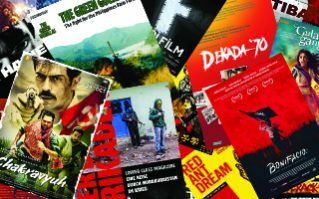 We still support the Peruvian comrades who carry out the ideology, the line and the practice of the Popular War indicated by Chairman Gonzalo in Peru and abroad. Today in Peru and in the PCP the main enemy is right-wing opportunism on a national and international scale, right-wing opportunism that takes on different forms in Peru and abroad and which sows confusion and division. 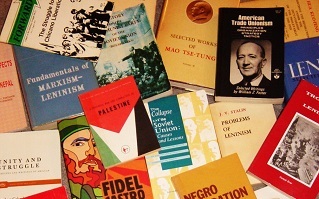 The application of Maoism can not take place in dogmatic and stereotypical forms, because this originates effective “leading” parties incapable of applying the MLM to concrete reality with the necessary innovations that the changes in imperialism and the differences in individual countries demand. This line has already failed in our movement and has caused damage and detours, created fiefs and non-party elements. Just as it is absolutely necessary the historical balance of the PCP of the defeat of the People’s War for its strategic revival beyond the continuation of the People’s War.